If you’ve already cut meat out of your diet, switched from regular milk to oat milk, and sworn off eggs and honey, chances are you want to apply your vegan principles to your skincare routine as well. It’s no secret that veganism has become huge over the past year, and the beauty community has fully embraced the movement – along with an increase in eco-friendly packaging, organic ingredients, and natural formulas. 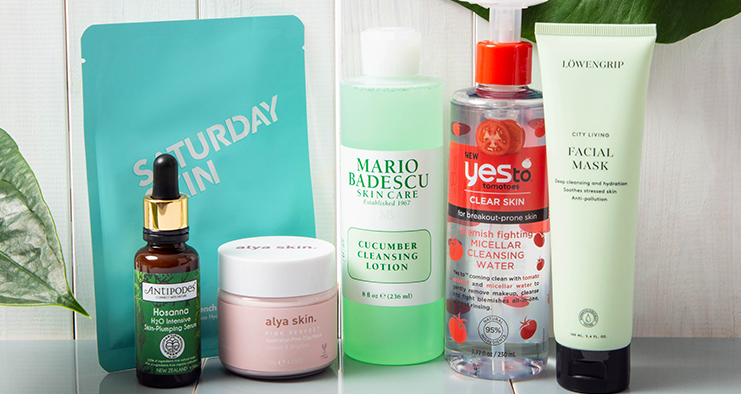 What’s more, consuming consciously no longer means having to settle for expensive products and dull packaging – from #shelfie-worthy face masks to cleansers that won’t break the bank, we’ve rounded up our vegan skincare faves. Hello, chicest packaging ever. 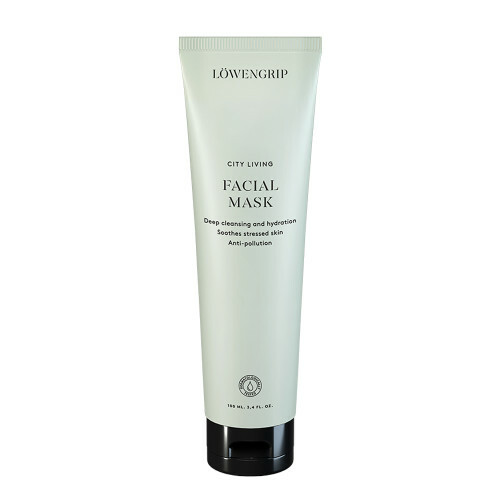 If you’re a newbie to vegan skincare, Lowengrip is a good place to start because their entire range is 100% vegan – leaving no room for slip-ups. As practical as it is pretty, the Instagrammable aesthetics and high-quality ingredients make this brand a must-try for skincare-obsessed vegans who want results, fast. Beauty bloggers are obsessed with this face mask. If you’ve never heard of Yes To before then you need to listen up, because not only are their products easy on the wallet, but they’re at least 95% natural, all made with recyclable materials, and most of the range is vegan. Plus, the products are insanely good – ask anyone who’s a fan of this bestselling micellar water – it melts away even the most stubborn makeup. 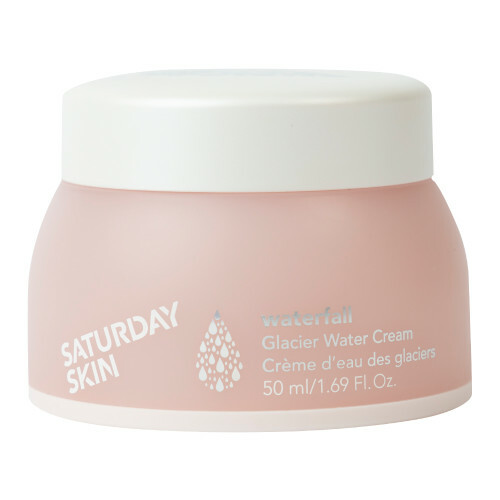 South Korea-based brand, Saturday Skin, is one of the coolest vegan-friendly skincare lines ever to grace our bathroom shelves – the millennial-pink packaging and fun product names will look right at home on your Insta feed. But, more than just a pretty face, the products themselves are formulated with high-quality natural ingredients and a peptide complex that promotes skin’s regeneration process. 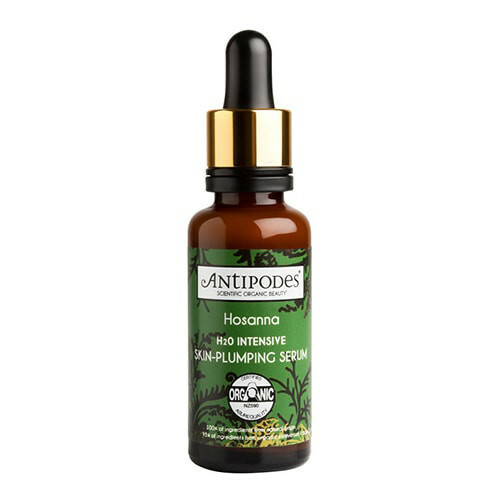 Antipodes is totally transparent about what they put in their formulas, which means they’re the first to admit that not everything is vegan – due to the use of honey in some products. This hydrating serum however is 100% natural, vegan, and cruelty-free. It’s also one of our favourites because it’s oil-free – slather it on to quench the thirst of dehydrated skin without causing irritation. 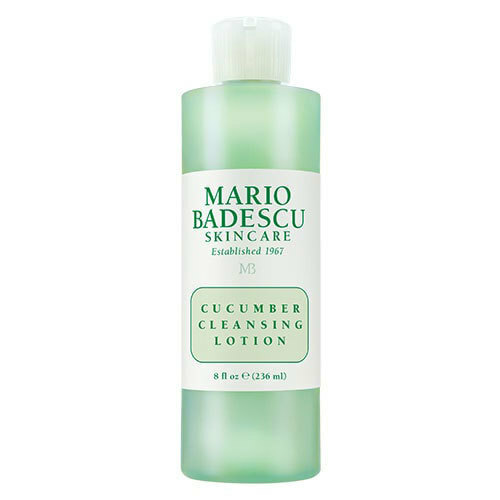 While some Mario Badescu products aren’t vegan, a lot of them are. Case in point: this bestselling cleansing lotion, which not only cleanses your skin’s surface but also goes deeper to remove pore-clogging residue. It’s a favourite of those with oily and combination skin types because it cleanses efficiently without stripping your skin. Rather than produce a vast range of products, Alya Skin have a single multitasking hero product – a pink clay mask designed to detoxify, smooth, and brighten skin. So basically, a facial in one go. It’s simple, it works, it looks good on a shelfie, and it’s 100% vegan – what more could you want?